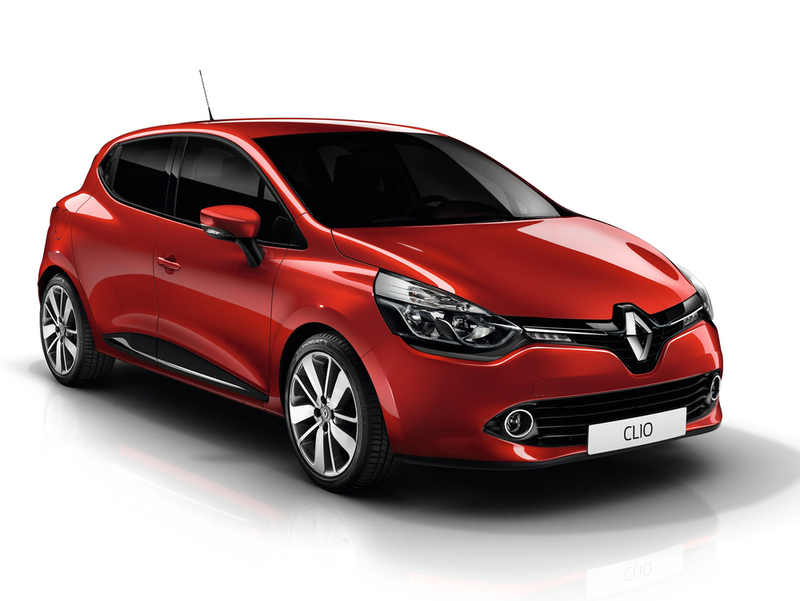 Renault has revealed free upgrades for its Clio and Captur models. DAB radio is now standard equipment on both, fitted with either the MediaNav or R-Link infotainment systems meaning that all, apart from entry level versions, now come with DAB as standard. The newly-redesigned MediaNav gains Bluetooth streaming, TMC traffic information and SIRI "Eyes-Free" for compatible iPhones. The updated R-Link system now has a new, clearer and more sensitive screen, allowing multi-touch gestures such as 'pinch to zoom'. The Clio Expression+ trim level has been renamed as Clio 'Play' to bring the B-segment supermini into line with its smaller city car sibling, Twingo. Meanwhile, the Dynamique S Nav model gets a new-look leather steering wheel and grey upholstery. The Clio is available in five trim levels and with a range of two petrol and one diesel efficient engines and is priced from £11,145. The Clio is still available with personalisation options such as the GT Line look pack, coloured 16" and 17" alloy wheels, exterior and interior coloured touch packs. Accessory packs such as the carbon-look Styling Pack, a sporty Spoiler Pack, a Protection Pack to include parking sensors and a Touring Pack with quick-release tow bar are all also still available. 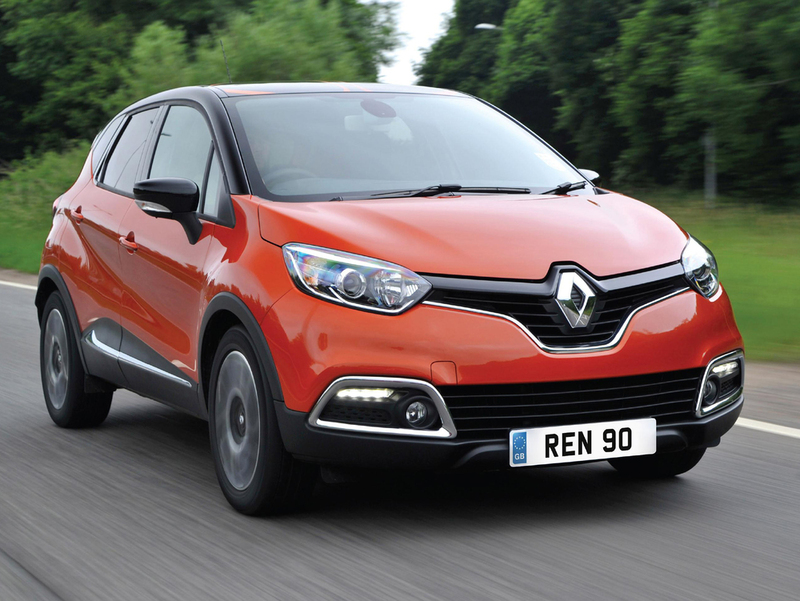 The Captur is available in four trim levels and with a range of two petrol and two diesel engines and is priced from £14,295.